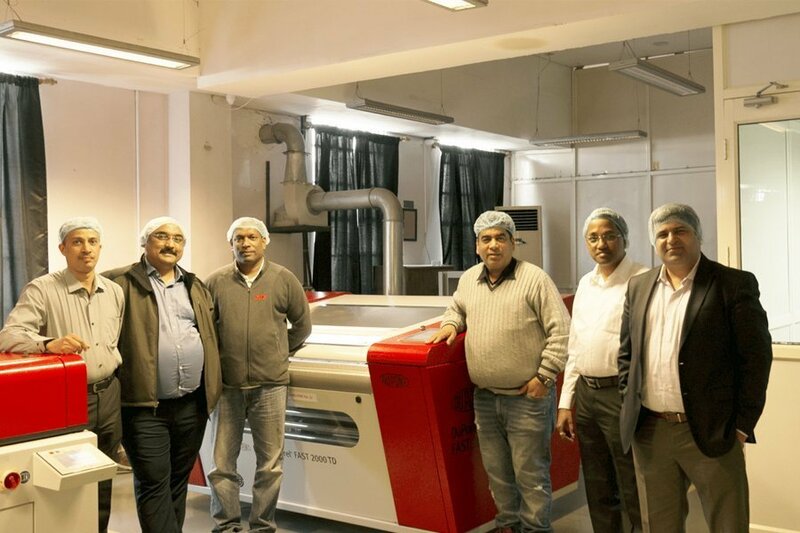 Zircon Technologies India Ltd., one of India’s largest printers for high-quality labels, has installed the DuPont Cyrel FAST 2000 TD processor workflow solution for use with DuPont Cyrel EASY flexo plates. With manufacturing units located in North, South and West India, Zircon owns an in-house plate-making facility. Solvent handling was one of the pain areas for Zircon. DuPont Advanced Printing worked with Zircon to address their need to achieve high-quality printing in quick turn-around time without the solvent. 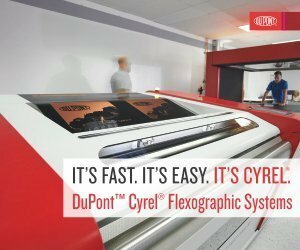 DuPont Cyrel FAST thermal workflow plate processing technology uses solvent-free thermal processing to produce a press-ready finished plate in one hour or less. Cyrel FAST 2000TD plate-making system uses dry, thermal technology to process high-quality photopolymer plates, thus eliminating all solvents and aqueous solutions from the plate room. This process does not require the time consuming drying steps of the solvent workflow, enabling rapid processing, cost savings, sustainability and improved press performance. 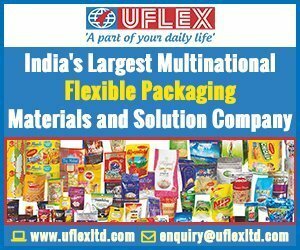 It features several tools and technologies that contribute to higher plate quality, easier workflow and improved machine serviceability. 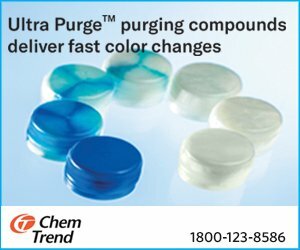 Plates processed in the 2000 TD processor have better cleanout and relief depth uniformity while providing excellent fine line and dot holding.